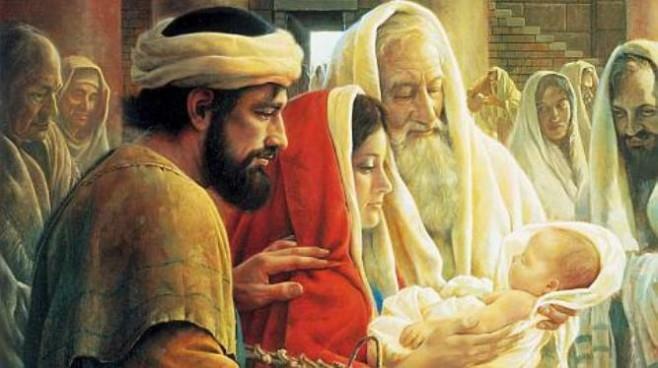 Today the Church celebrates the feast of the Presentation of the Lord which occurs forty days after the birth of Jesus and is also known as Candlemas day, the blessing of candles will take place during Mass today. The candles kept by the faithful in their homes should be seen as a sign of Christ ‘the light of the world’ and an expression of faith. The candles are used throughout the year on the altars in homes. just as your Only Begotten Son was presented on this day in the Temple in the substance of our flesh, so, by your grace, we may be presented to you with minds made pure. Through our Lord Jesus Christ, your Son, who lives and reigns with you in unity of the Holy Spirit, one God, forever and ever. The dark is behind us and springs on the way.